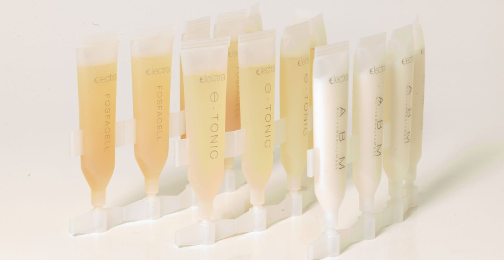 Innovative esthetic technologies for professional use, certified and produced in Italy according to strict quality standards for esthetic treatments. 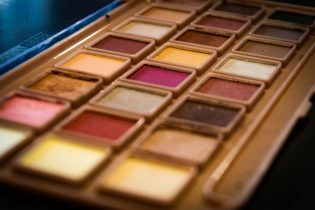 Research and focus on the needs of the beauty market, customers and environment, innovative and effective cosmetic lines for professional use and in combination with technologies. Training courses and support to start, design, develop and manage your business. 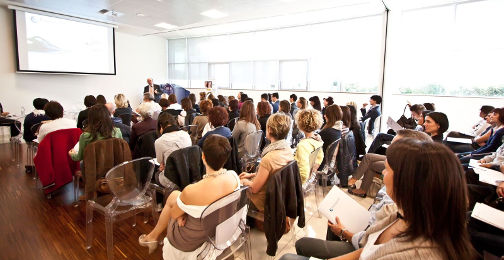 SINCE 1984 THE QUALITY OF THE MADE IN ITALY IN DEVELOPING AND MANUFACTURING ESTHETIC DEVICES, COSMETICS, TAILORED EDUCATION AND CONSULTANCY FOR THE ESTHETIC AND WELLNESS SECTOR. The strong experience in the esthetic sector, the production of esthetic devices, the consolidated international presence, the dynamic approach to innovations and the understanding of the changing needs of the sector, the human values on which our business is based and the transparent professional relationships. These are the factors that determine our work and allow us to stay side by side with our customers and partners for mutual growth and for lasting collaboration. 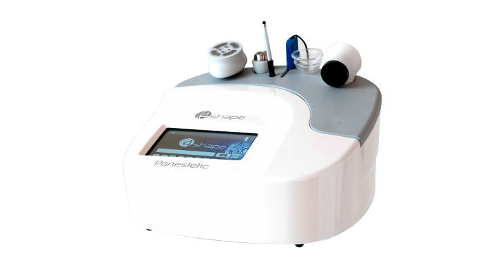 Every esthetic device for beauty centers developed by Panestetic is the result of a constant investment in research and development of new technologies that has allowed us to retain our customers and to receive appreciation from many wellness professionals who decided to introduce the Panestetic esthetic devices in their beauty practice. 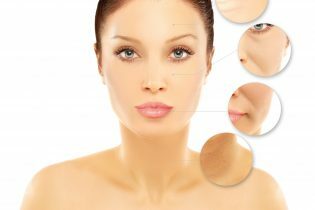 Skincare products for every need, products studied to be used with esthetic devices and high-level professional cosmetics. The core business of the company is the development and manufacturing of beauty and esthetic devices certified ISO 9001 and ISO 13485 for the professional beauty sector. Effective results, clinical tests and training courses are at the base of our work. Attending a training course means professional growth and Panestetic is a promoter of that. We offer training courses on beauty technologies and professional updating course for beauty professionals. Permanent hair removal is the most requested treatment!